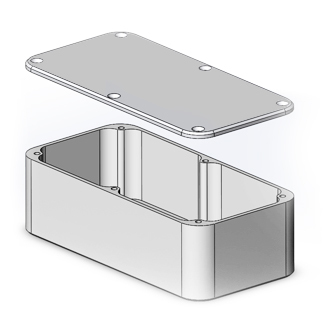 This free, easy-to-use tool will design a blank enclosure for you in a CAD format of your choice, and email it to you right away. 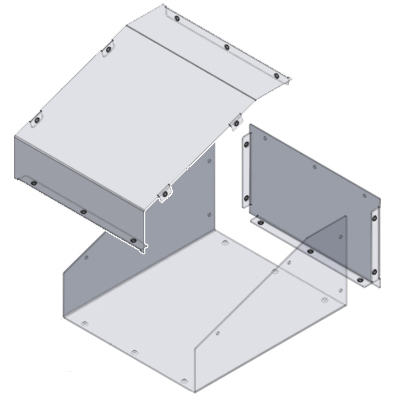 All you have to do is open the design in your own CAD package, and add details such as custom cutouts, fasteners, brackets, partitions, and hardware. 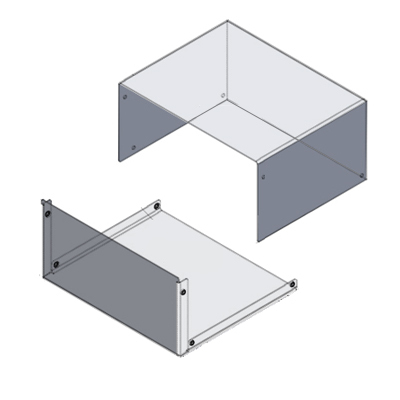 In addition to saving time by doing part of the work for you, you can also be assured that the basic enclosure design can be manufactured by Protocase, thereby avoiding time-consuming rounds of design submission, rejection, and modification. Please see our Terms & Conditions below. Need an account? Click here to register. Your account will be created instantly. Note: You can sign in using your Protocase Designer username and password, if you have already registered using that software. 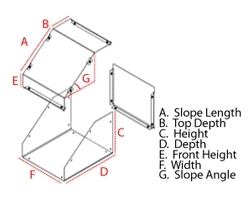 Material Thickness (1U to 4U): Rackmount templates are generated using .075" thick cold-rolled steel for the front plate and 0.048" thick for all other parts. 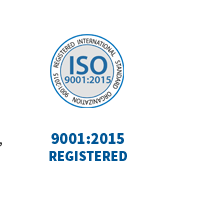 If you require a template with a different material or thickness, please email tech@protocase.com. Material Thickness (5U and up): Front plate - 0.075". Chassis - 0.060". All other parts - 0.048". 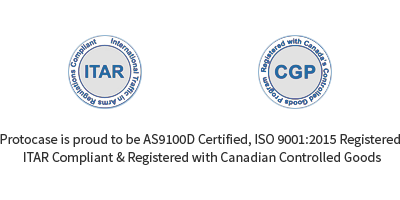 Please note: By default, Protocase creates rackmount CAD templates per our manufacturing standard. 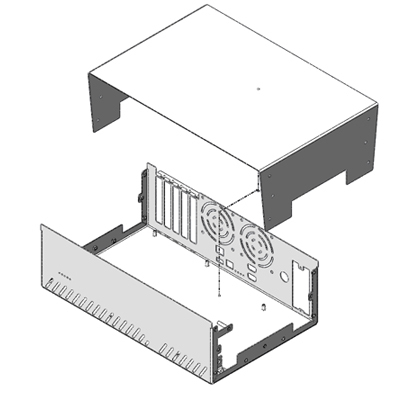 The rackmount's front panel will be the full U height you require, however, the side panels and rear outside height will be 0.25" (6.35mm) shorter than the front panel. This is standard to ensure proper clearance when the rackmount enclosure is installed in a cabinet with other rackmount enclosures. If you require a full-height rackmount chassis, i.e. 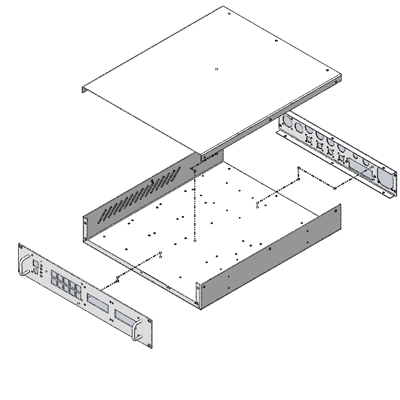 you want your rackmount's side panels and rear to be the same height as the front panel, you can adjust the rackmount template in your CAD software of choice. 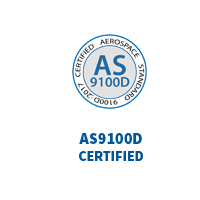 Alternatively, our Engineering & Design Services team would be happy to make this adjustment for you - please specify you require a full-height rackmount chassis when you submit your order. press the submit button to begin processing your template request. Material Thickness: Templates are generated using 0.048" thick cold-rolled steel. If you require a template with a different material or thickness, please email tech@protocase.com. Choose a parameter set below to calculate the slope.